2004 Toyota RAV4 Call for Pricing. 2010 Toyota Corolla Call for Pricing. 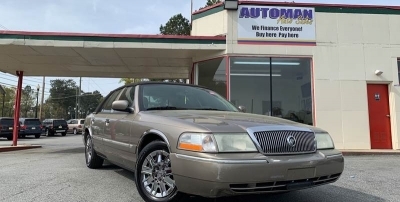 2005 Mercury Grand Marqui... Call for Pricing. 2010 Toyota Camry Call for Pricing. 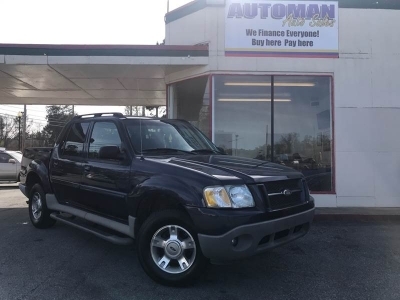 2003 Ford Explorer Sport ... Call for Pricing. 2010 Honda Odyssey Call for Pricing.